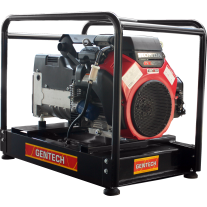 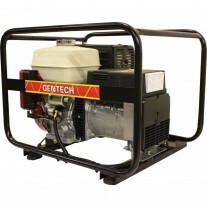 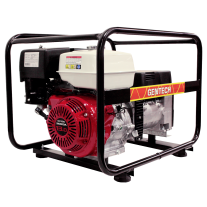 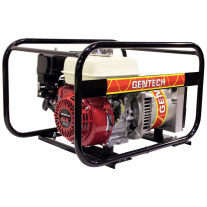 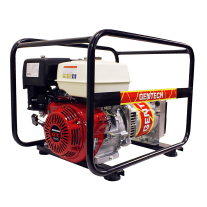 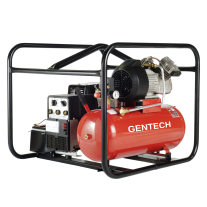 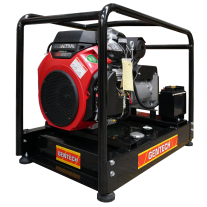 Gentech is the Australian market leader for robust, heavy-duty petrol and diesel powered generators. 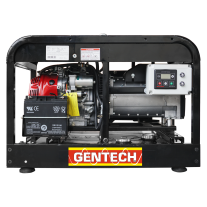 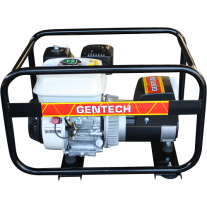 With over 20 years of industry experience, Gentech is the preferred generator brand for tradesmen, construction sites, mining applications, farmers and agribusiness. 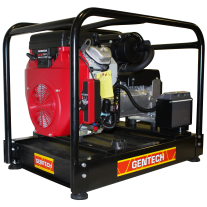 All Gentech Generators are assembled in Australia to the highest of standards and include portable trade units, work cover approved units, mine specification gensets, welder generators and multifunction workstation generators. 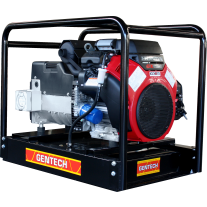 Engines are from world-leading brands including Honda, Yamaha, Kohler and all Gentech generators are fitted with premium quality componentry including the market leading Italian made NSM Alternators. 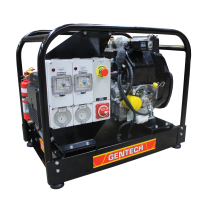 If you need tough, reliable portable power to go the distance, then you can't beat Gentech - you'll see their generators in tradesmen's utes, building sites, farming stations, mining sites and businesses right across the country. 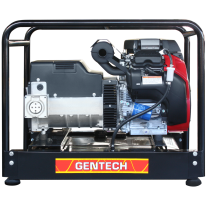 All Gentech Generators come with a 2 year warranty and with the support of over 550 accredited service agents Australia-wide.